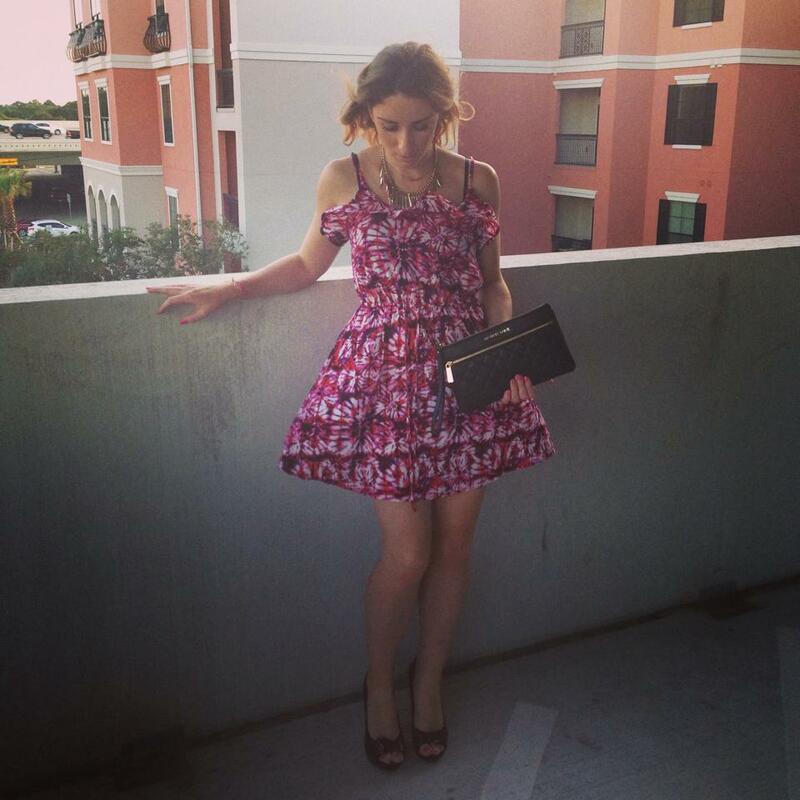 A week of delicious outfits! 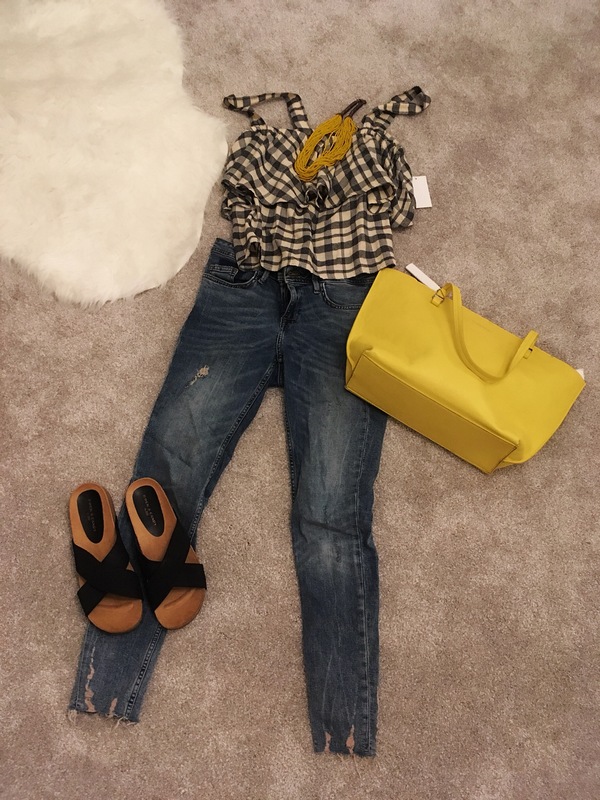 Leave a Comment on A week of delicious outfits! 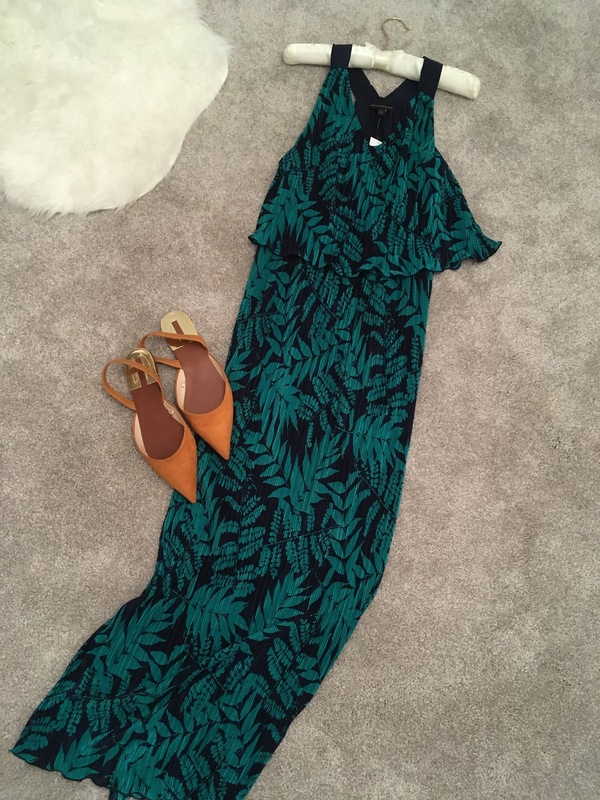 Here are a couple of options I pulled together for the summer months! Also, very much bargain based items!! 💋I LOVE this In The Style Romper – only thing is what to wear underneath?! A bralette.. or just a bra?? Or a tank top?! 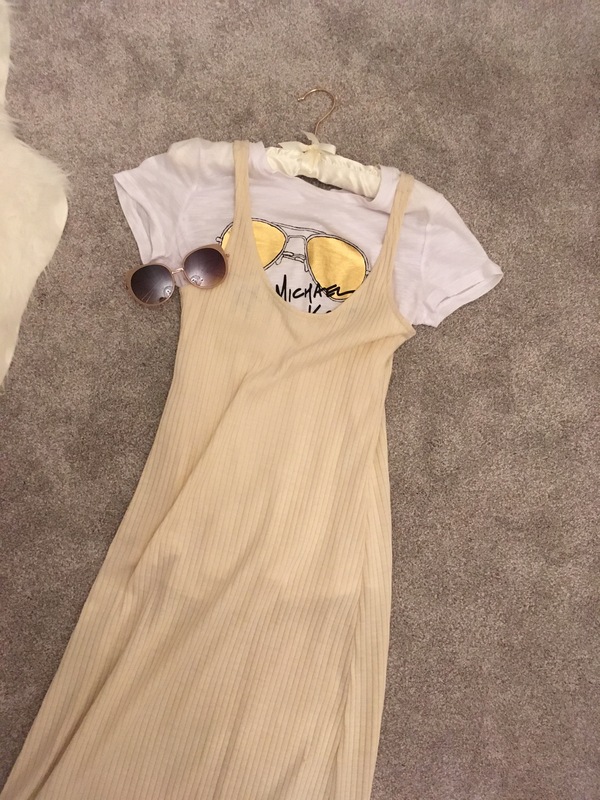 💋Banana Republic Dress – ok I saw this dress in the store and it was one of those moments where I couldn’t walk out the shop without it! So much so I got my friend to buy it and gave her cash so I could pretend to my hubby I have had it for a while – it’s just too pretty! !